Test Certificate: NABL Government approved laboratory reports can be provided. 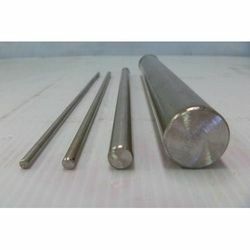 We manufacture & supply 17-4 PH Stainless Steel Bar to a wide extent, 17-4 precipitation hardening also known as Type 630 is a chromium-copper precipitation hardening stainless steel used for applications requiring high strength and a moderate level of corrosion resistance. 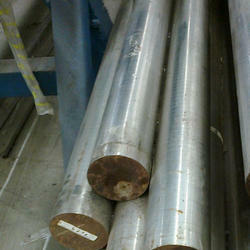 High strength is maintained to approximately 600 degrees Fahrenheit (316 degrees Celsius). Aesteiron Steels Pvt Ltd, is a well known brand in the industries of stainless steel manufacturing, and a leading exporter and supplier of 17-4 PH Stainless Steel Rods.